The William Dixon music manuscript 1733-. This manuscript contains some 40 melodies apparently circulating in Anglo/Scottish border region during the early 18th century. My recent close examintion of this manuscript has led me to propose some different views from those currently accepted regarding the tuning of the instrument(s) for which he wrote, and about the tunes which he included. See the two articles in my Occasional Blogs menu. Comments, no matter how critical, will be welcomed. 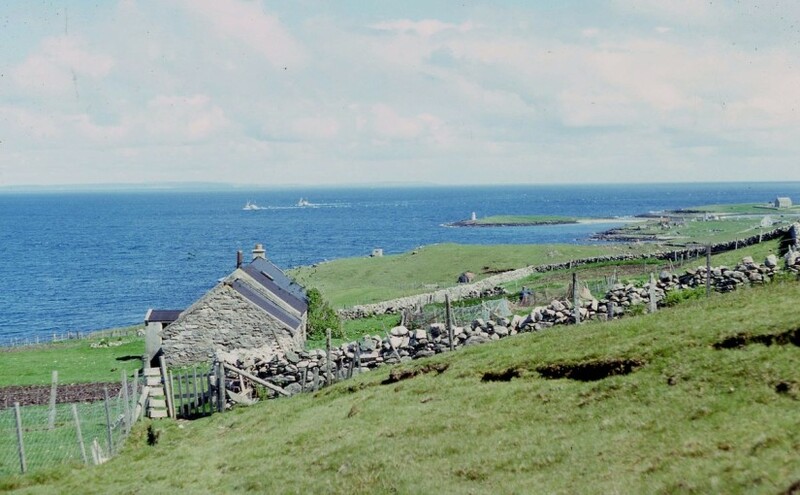 Whalsay’s Heritage of Song: a website featuring the song tradition of the Shetland island of Whalsay as I found it during the years 1970-1985. The 120+ recordings of ballads, songs, rhymes and riddles comprise a rich sample of oral tradition and are preserved as a vivid example of the power of song to give expression to the hopes, fears and joys of this small community. ‘Under-developing’ African Music? The case of Uganda. A yet to be completed article tracing the history of Christian music in Uganda, from the hymns and chants of the earliest Anglican and Catholic missionaries in the late 19th century to the present day. 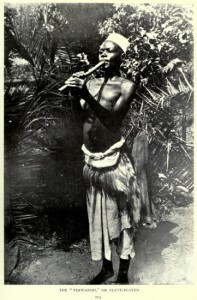 Curently 15,000 words (including a number of musical notations of indigenous compositions), it aims to counter to some extent the simplistic narrative presented in much post-colonial writing about ‘The Colonial Art of Demonizing Others’ (Ezra, 2014) by examining the influence of Europeans on the pre- and post- independence development of music-making in Uganda. 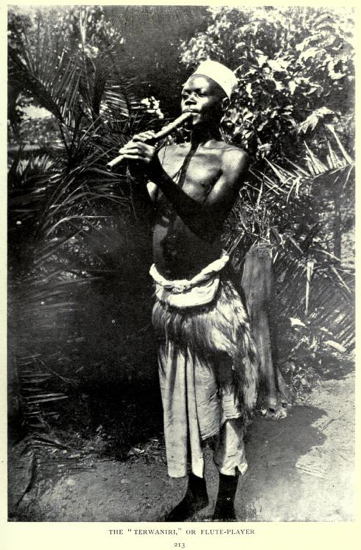 The Ganda Ndere: An examination of the notched flute of the Baganda people of Uganda: its usage, manufacture and repertory; with special mention of the royal flute band of the former kings of Buganda. This is my old MA research dissertation dating from 1970. Previously an unpublished typescript in the music library of Cardiff University it has recently been retyped and converted to digital format (6.9 MB).